Paying attention to every detail is important. This is what makes us the best providers for marble polishing service in Brooklyn and separates us from the status quo contractors. 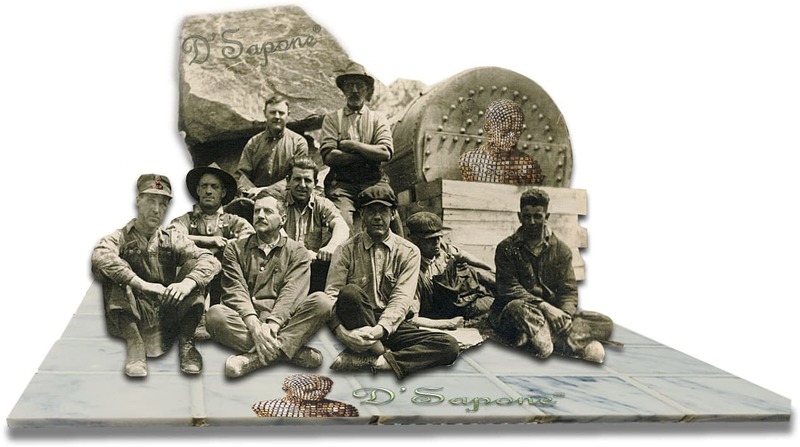 Our family has been working hard for more than 80 years. After our passionate artists restore your marble, you will experience a fresh new looking surface for a lifetime. Eliminating all stains and sealants from the stone is the first step to stone polishing. That astonishing sheen across your marble relies on a fresh clean surface with no stains. Notice the picture shown to the left, the top stone is sealed with Celine – a clear resin topical solvent sealant. 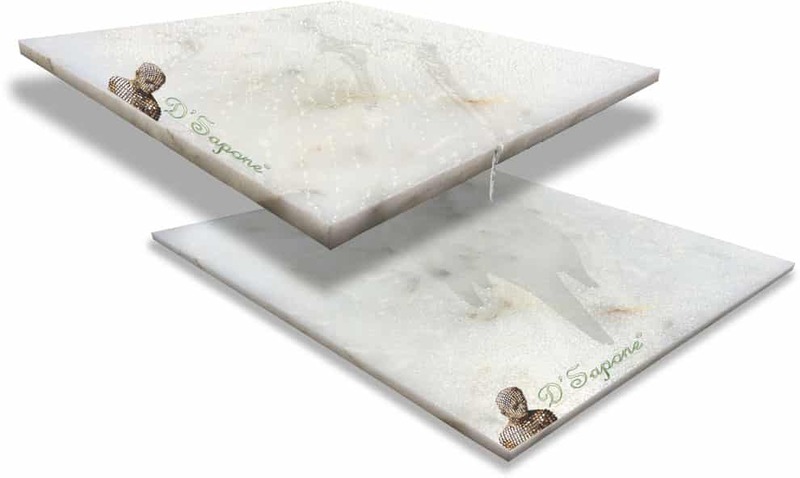 It creates a hydrophobic surface and that’s the reason why the top marble is not retaining the acid, causing etching. However, the bottom stone is unsealed and is retaining the acid. A marble polishing service in Brooklyn with traditional products only delivers a sheen to the surface that will etch again, when an acidic cleaner is applied. We not only polish marble, we also prevent the future etching issue. After cleaning and sealing. Polishing marble. 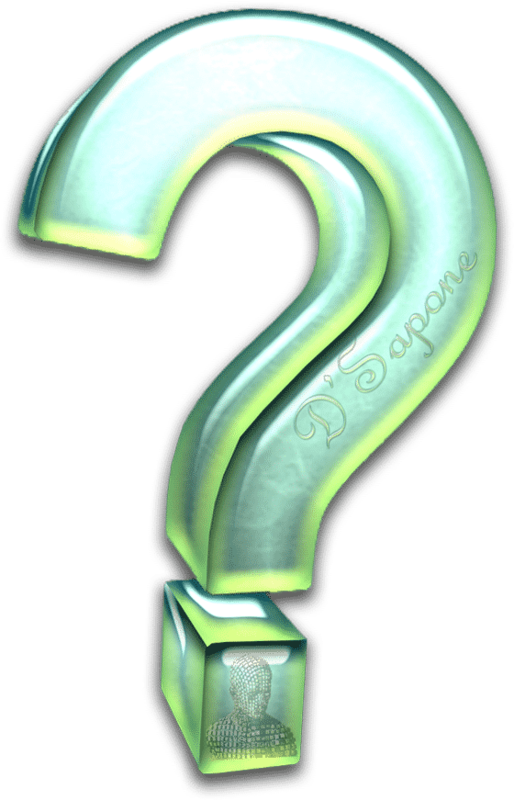 Once the sealer we used has dried and filled all the voids in marble, you will never have the etching issue. Now, we start our incredible stone polishing process offering the surface that mirror finish you strive for. The marble floor should always be polished by our passionate artists, bringing the stone to a mirror finish. Coke, hand soap and cleaners comprise of acids, etching the surface. If it has happened, then only we can bring back that sheen, which once glistened across your surface. Long after it is finished. 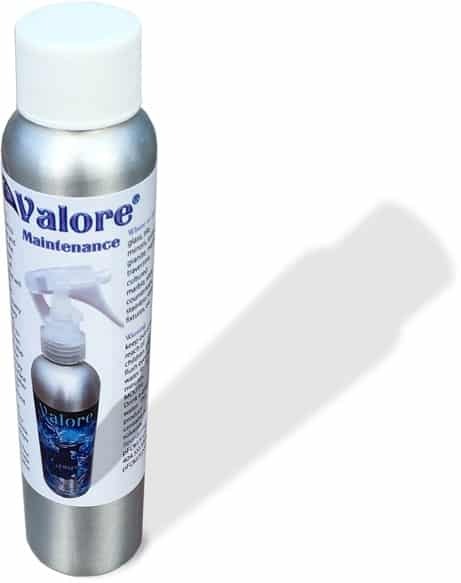 Brooklyn, extend your marble polishing warranty up to 10 years using Valore – a maintenance cleaner and sealer. Not only does it sanitize the surface, but also adds a coat of sealer to maintain the clear topical solvent sealer. Marble polishing service in Brooklyn. 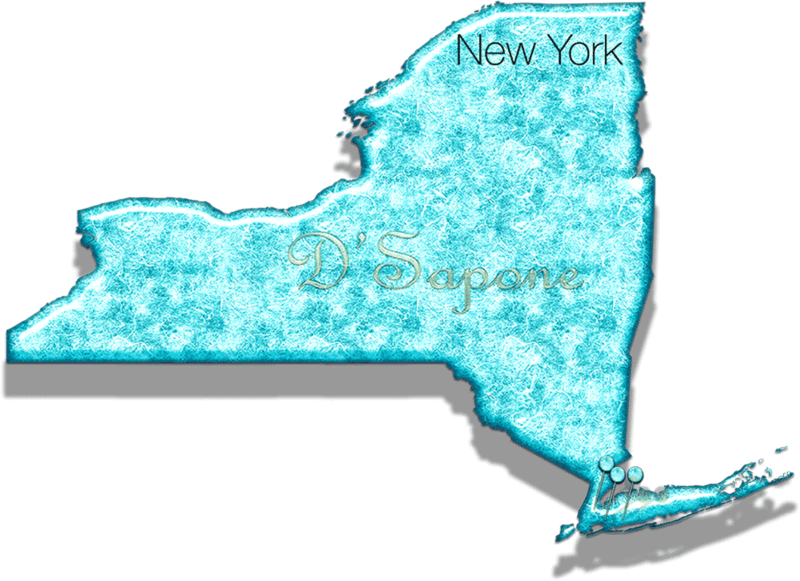 Now there is entirely new way to receive a very detailed free estimate in Brooklyn. Simply fill out our estimate form or call us and an artist will be assigned to develop a very detailed estimate just for you. Of course, we definitely stand behind our work. We offer a 5 year labor warranty on all of our healthy systems. Yes, we only use the durable and exquisitely formulated products from pFOkUS® for performing the marble polishing service in Brooklyn. pFOkUS® offers a 10 year warranty on all of their products with the “Healthy Care Kit” protection.” This kit includes the maintenance cleaner and sealer – Valore to protect your surface. The option is on all of our estimates for the customer to select the Healthy Care Kit. 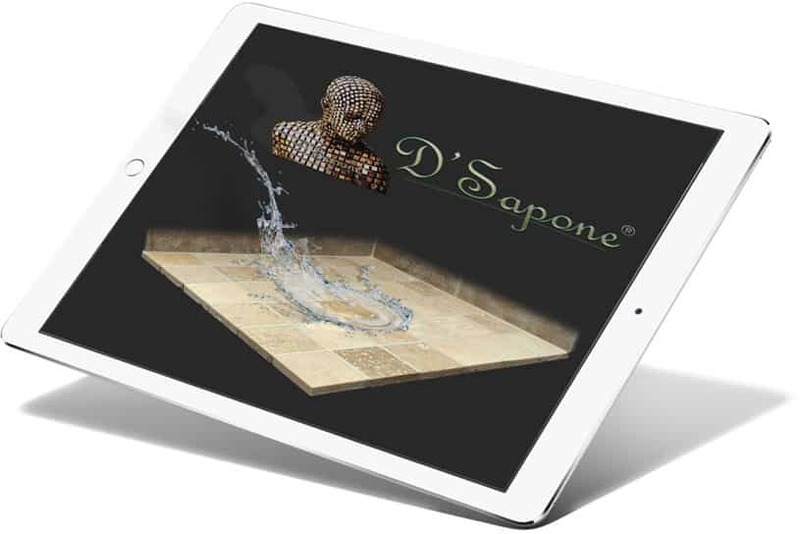 D'Sapone®’s patented marble polishing service in Brooklyn is state of the art and no other company can achieve the results.